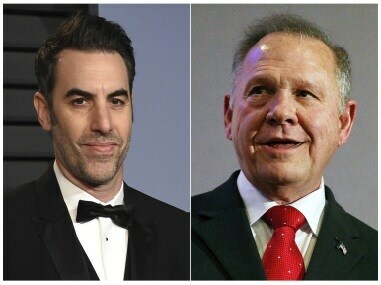 Roy Moore's lawsuit appears to be the first actually filed by one of the string of politicians who were duped and humiliated by Sacha Baron Cohen on the show Who is America. 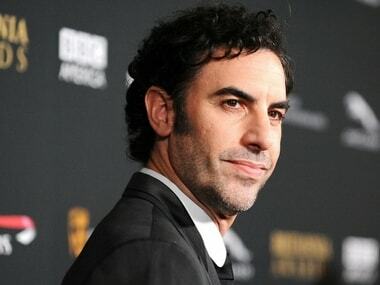 #BuzzPatrol #Sacha Baron Cohen #NowStreaming #Roy Moore #Who is America? 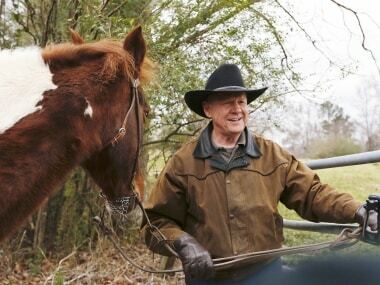 Failed candidate Roy Moore has doubled down on his claims of voter irregularities in Alabama's US Senate race in a last-ditch effort to stop the certification of the Democratic opponent who pulled off a historic upset last month in a traditionally deep-red state. White House touts President Donald Trump's accomplishments, but how much credit does he really deserve? 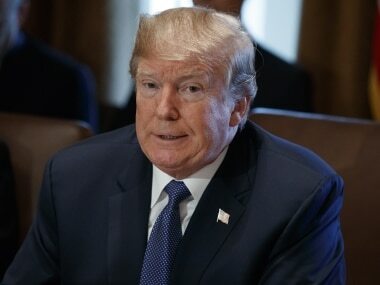 On Friday, the White House released a fact sheet touting the accomplishments of President Donald Trump over his first year in office. The list was somewhat modestly entitled: President Donald J. Trump: Year One of Making America Great Again. But how much credit does Trump really deserve? 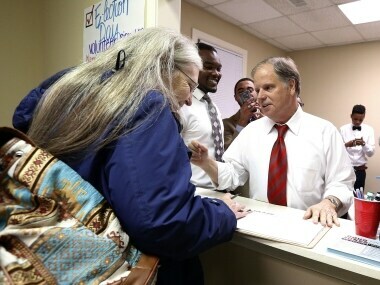 Still-uncounted ballots are unlikely to change the outcome of the US Senate race in Alabama enough to spur an automatic recount, the state's election chief said. 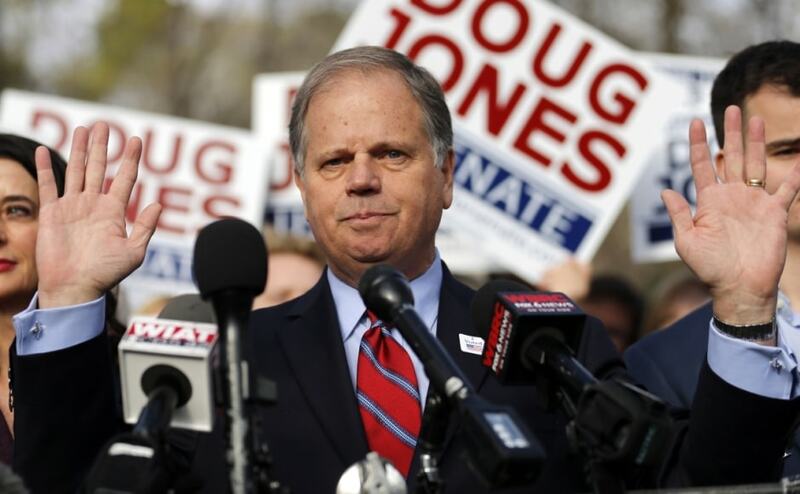 Doug Jones won Alabama's special Senate election on Tuesday, beating back history, an embattled Republican opponent and President Donald Trump. 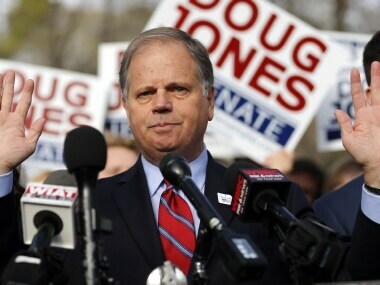 Doug Jones, a Democrat who once prosecuted two Ku Klux Klansmen in a deadly church bombing is the state's new US senator. In a stunning victory, Democrat Doug Jones won Alabama's special Senate election, beating back history, an embattled Republican opponent and Donald Trump. 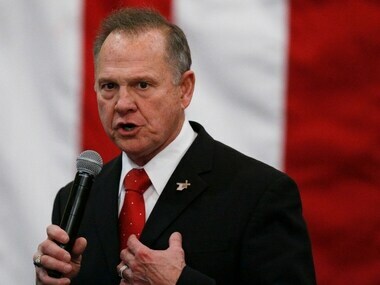 Polls closed across Alabama Tuesday night after a Senate election campaign that promised significant political consequences for Republicans everywhere.